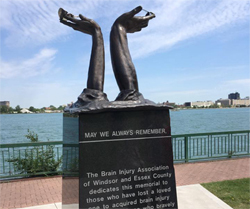 Canada’s first memorial dedicated to those afflicted with a brain injury was presented to the City of Windsor on June 6th, 2014 during a Butterfly Release Celebration. This one-of-a-kind memorial created by local sculptor Jack Byng depicts the release of two butterflies from outstretched bronzed hands. 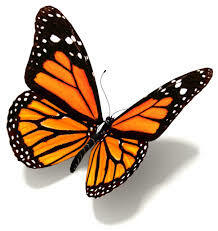 The life of a butterfly symbolizes the life of an individual with a brain injury. Much like a butterfly that develops from a caterpillar during the chrysalis process, the journey of a person with a brain injury can be transforming. 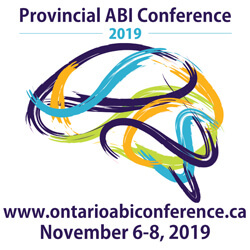 Often, an individual with a brain injury is not the person that they once were. Brain injuries can have a lasting effect on families. The care that families provide is critical to the journey made by an individual with a brain injury. The support that caregivers give is represented by two extended hands that are releasing the butterflies. The bronze sculpture sits on a five foot high granite base. Names of those living with brain injuries and those who are no longer with us will be engraved on the base. This sculpture was commissioned to raise awareness of brain injuries and to provide a lasting memorial to all those affected by brain injuries in our community. On Friday, June 1, 2018 at Assumption Park on the riverfront, the Brain Injury Association unveiled the new names engraved on the Butterfly Monument. Family and friends of those whose name was newly engraved, members of the Brain Injury Association, participants and staff from the Chrysalis Centre gathered together to share their memories. This served to help them cope with the loss of a loved one and for others who struggle with living with an acquired brain injury. This monument was added to the riverfront in 2014 and made history by being the first memorial sculpture in Canada dedicated to those with acquired brain injury. The bronze sculpture sits on a five foot high granite base depicting the release of two butterflies from outstretched hands. It symbolizes the life of a butterfly during the chrysalis process from caterpillar to butterfly and the transforming journey of a person with a brain injury. Names of those who are being celebrated are engraved on the base of the Butterfly Monument. 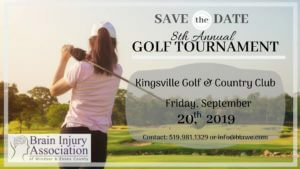 “The goal of the sculpture is to raise awareness of the prevalence of brain injury and to have a permanent reminder in our community of those who have brain injury and those who have died as a result of a brain injury” said Anna Jurak, Executive Director. President of the Brain Injury Association of Windsor and Essex County, Andrea Thielk read the proclamation by the City of Windsor of Brain Injury Awareness month. The framed proclamation was presented to the Chrysalis Club. A special presentation was made by Judith Blanchette. She held a bbq at her place of employment, Thyssen Krupp and raised money from family and friends to present a cheque for $1,100 as a donation to the Brain Injury Association in memory of her sister, Victoria Cameron Kennedy. In addition, Victoria’s name was engraved on the monument. Thank you Judith! 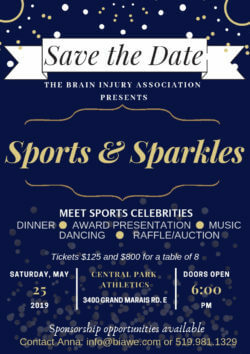 June is Brain Injury Awareness Month!